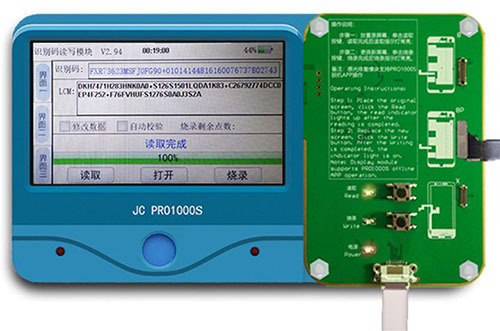 JC Iphone Photosensitive Repair Module can work alone, but also can work with JC pro1000S. 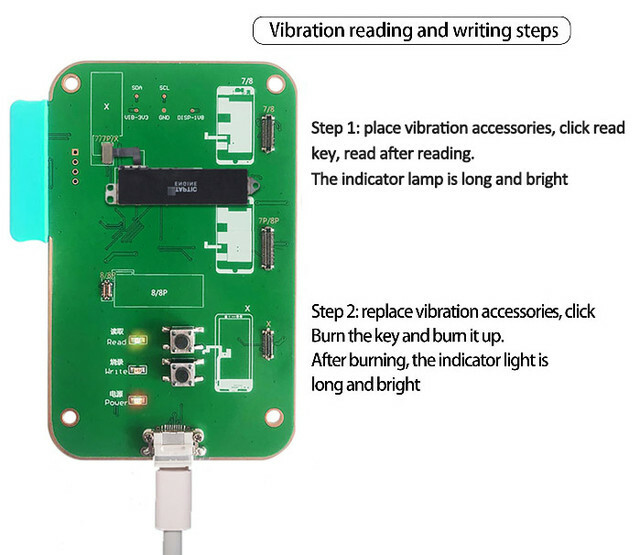 JC 8/8P/X photosensitive recovery module repair automatic photoreceptor function disappearance after repairing and replacing LCD. The IOS11 system has performed internal code verification on the screen and needs to copy the original screen data to a new screen to ensure that the brightness adjustment works properly! 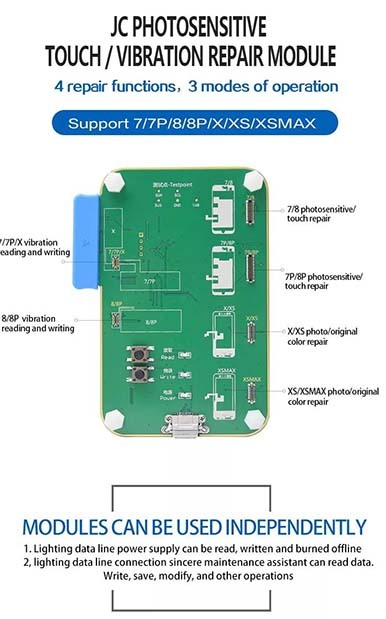 For iPhone 7/7p/8/8P/X/XS/XSMAX after maintence and replacement of LCD screen, the automatic photoreceptor function will disappears. 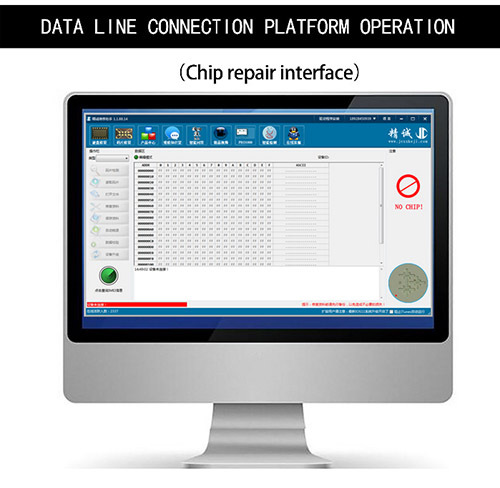 JC iPhone 7/7p/8/8P/X/XS/XSMAX Photosensitive Repair Module is an perfect tool for fixing this problem.